Located in Merritt Island, Massage Therapy Associates Of Brevard provides holistic massage therapy. Thank you for choosing Massage Therapy Associates of Brevard, where our mission statement “"Bringing compassion, health, and healing to Brevard County one person at a time” has been our goal since 1994. At Massage Therapy Associates of Brevard we help our visitors. clients, and patients heal joint and muscle pain and stiffness. 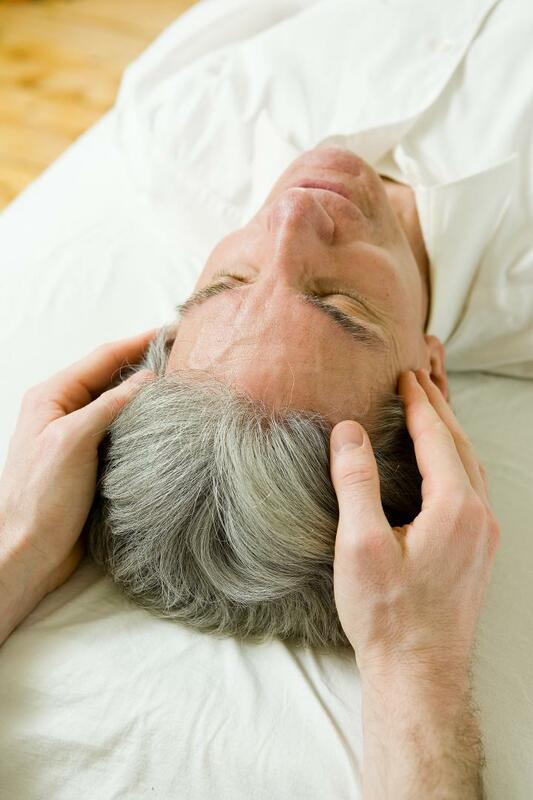 Massage therapy is an extremely versatile and powerful form of complimentary medicine. As well as treat and help heal scar tissue after surgery? Looking for reliable and professional massage therapy services? We also offer a range of spa services including, facials, waxing, and more! 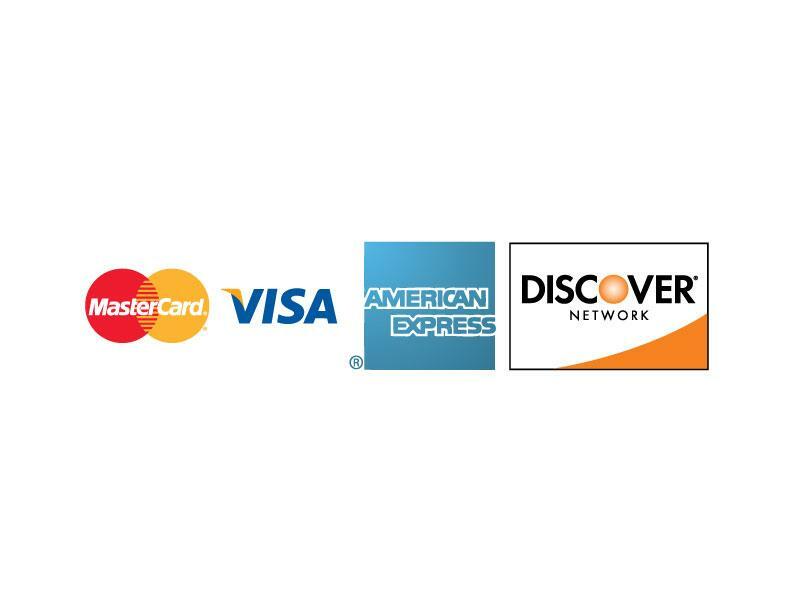 We have been providing reliable service for over 25 years. 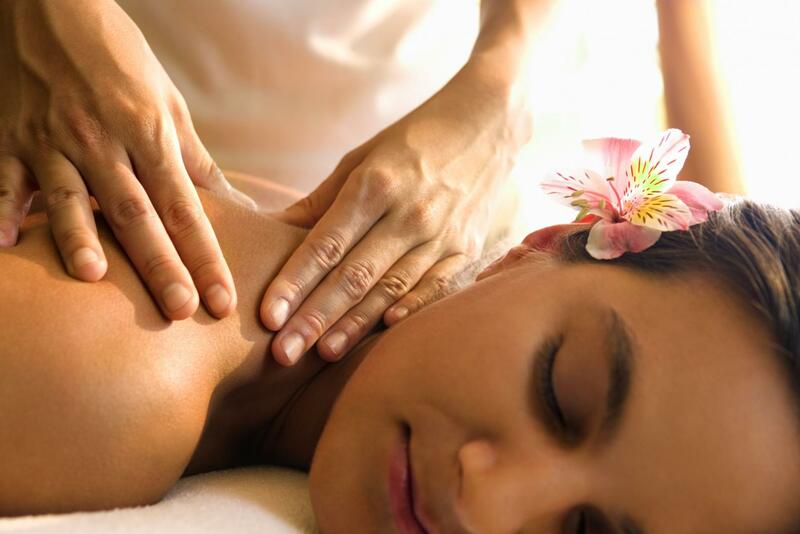 We have a wide range of services from medical massages to full spa treatments. We are professional massage therapists that are medically certified. We provide unique services tailored to meet the patient’s specific needs. Massage Therapy Associates Of Brevard provides effective massage therapy. 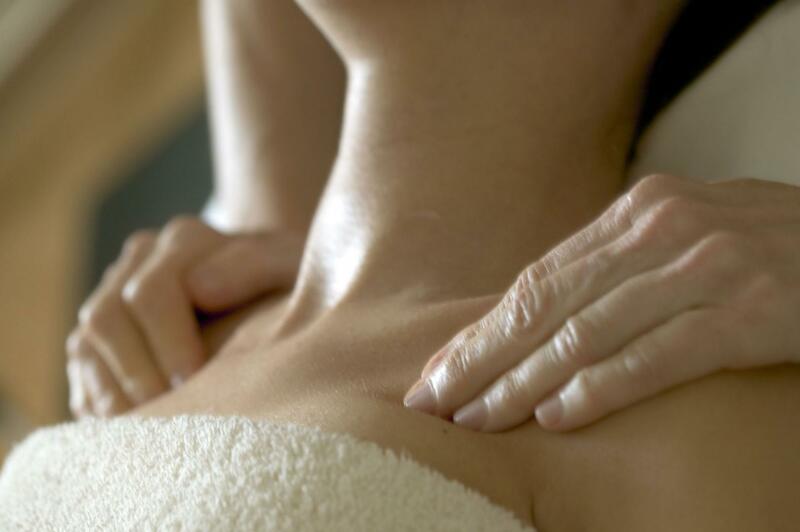 Our team of experienced massage therapists will make you feel your best. Get in touch!